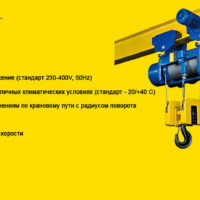 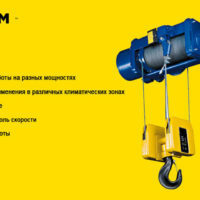 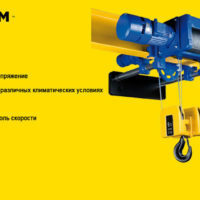 Hoist chain mobile electric (elektrotal) designed for lifting and moving cargo on a monorail I-beam. 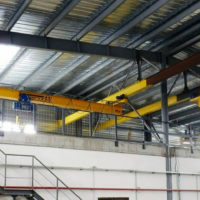 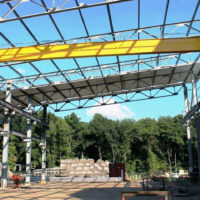 Chain cranes and a crane beams are completed with electric chain-mounts. 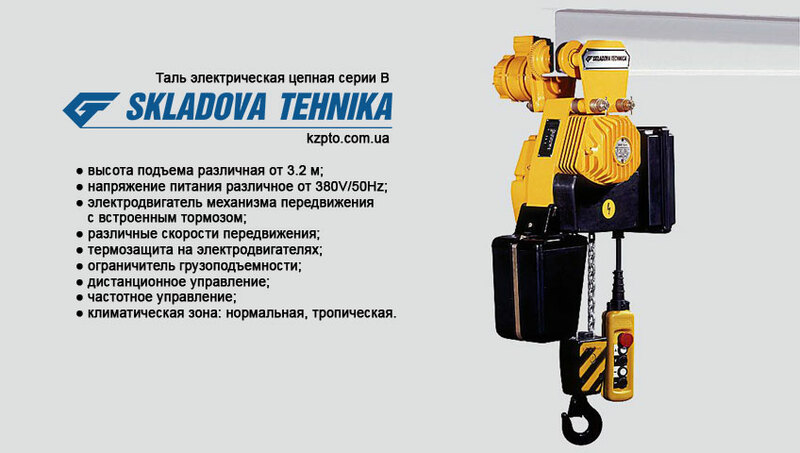 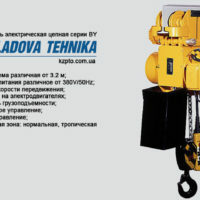 The main advantage of chain hoists is lower cost than cable hoists.